The Japan Times newsroom selected the following domestic news stories as the most important of 2017. 1. 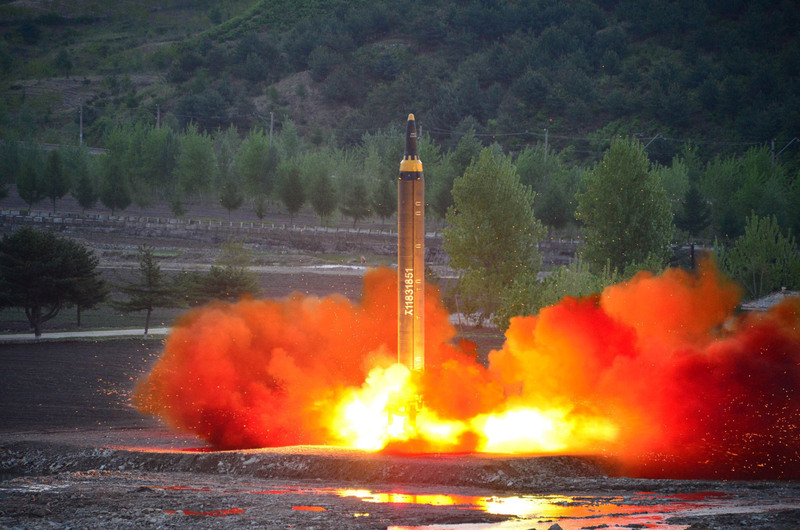 The tension builds: North Korea launched a spate of ballistic missiles, including two that flew over Hokkaido, as the reclusive state swapped barbs with the United States. 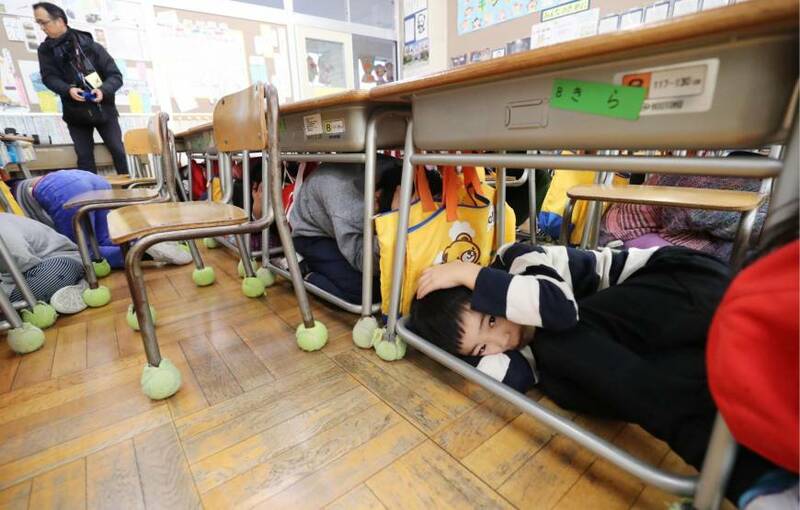 The threat to Japan prompted many municipalities to hold their first-ever evacuation drills in preparation for a possible attack. 2. Abe wins: Prime Minister Shinzo Abe’s ruling coalition won by a landslide in October’s general election, securing more than two-thirds of the seats in the Lower House. 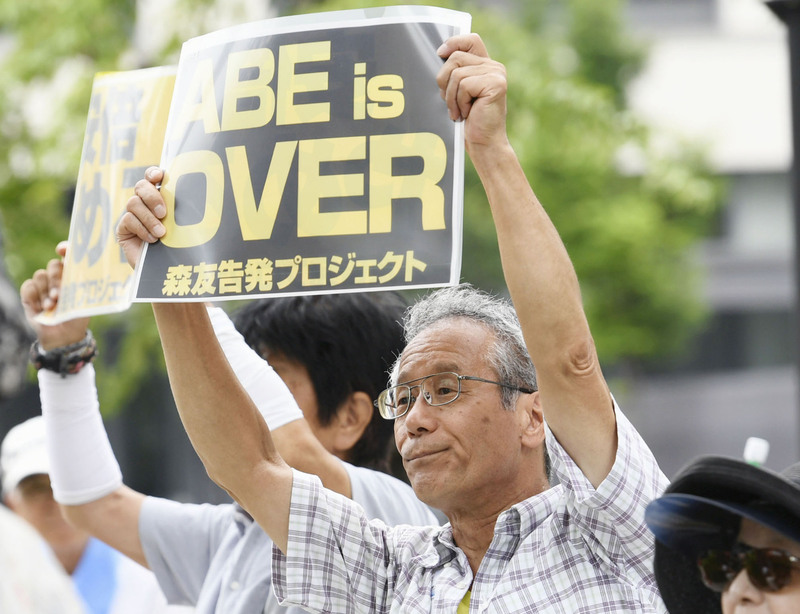 Abe’s fifth straight triumph in the national poll raised the 63-year-old’s chances of winning a third term as the head of the Liberal Democratic Party. 3. 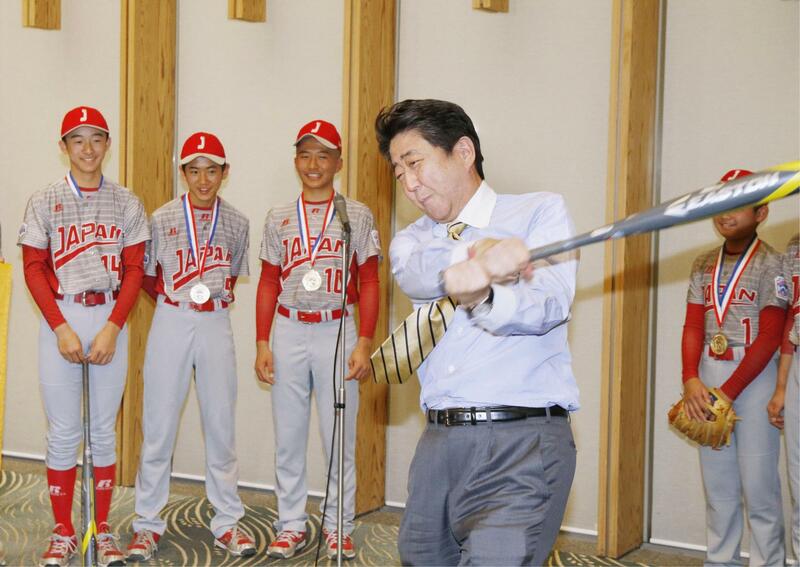 Kake and Moritomo: Cronyism scandals involving the Okayama-based Kake Gakuen school run by Abe’s friend and a highly discounted sale of state land to Moritomo Gakuen, a school operator once linked to Abe’s wife, rocked the administration and eroded the Cabinet’s support rate. 4. Conspiracies everywhere: The prime minister’s ruling coalition rammed a contentious conspiracy bill through the Diet on June 15 amid staunch criticism that the law could curtail privacy and free speech rights. A total of 277 acts are subject to the revised anti-organized crime law, including copyright infringement and digging up graves. 5. 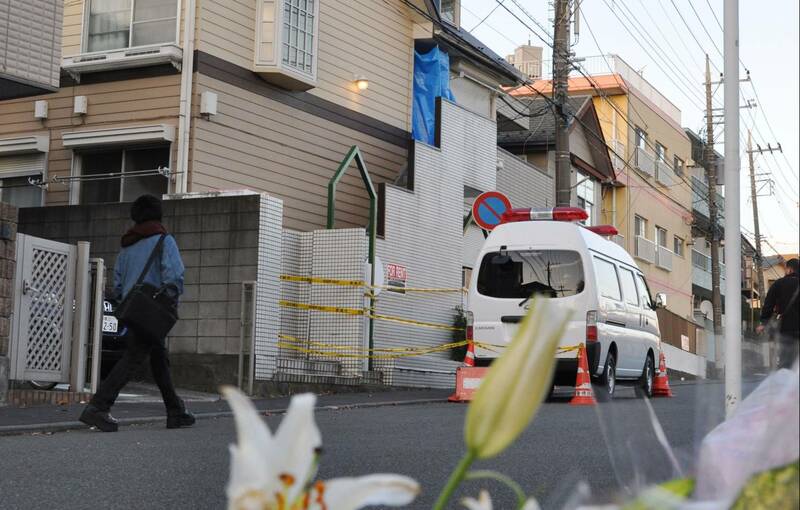 House of horrors: A total of nine dismembered bodies were discovered in October in a 27-year-old man’s apartment in Zama, Kanagawa Prefecture. The suspect, Takahiro Shiraishi, told investigators that he lured his victims — who posted their wishes to commit suicide on Twitter — by offering to help them take their own lives. 6. Retirement plans: In response to Emperor Akihito’s wishes, the Diet enacted a one-time law in June to allow him to hand over the Chrysanthemum Throne to Crown Prince Naruhito. The official date of the Emperor’s abdication is set for April 30, 2019. 7. 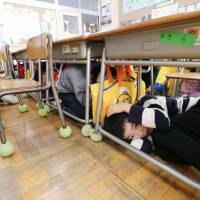 The rise and fall of Yuriko Koike: Tokyo Gov. 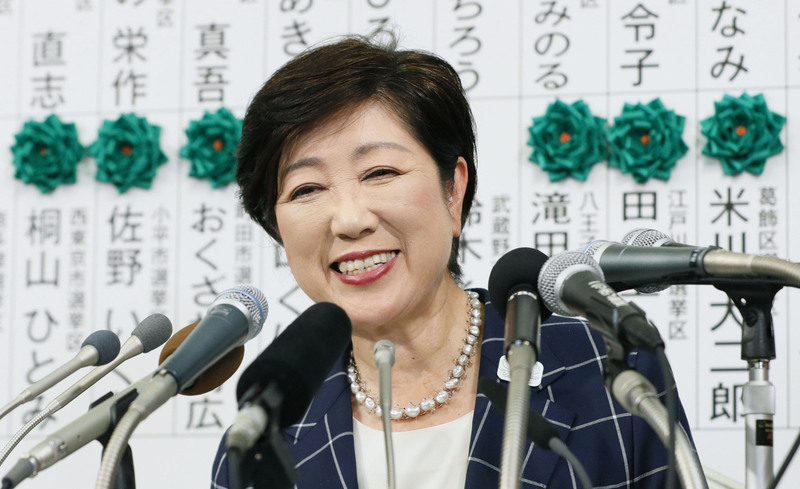 Yuriko Koike’s Tomin First no Kai (Tokyoites First), a regional party, scored a sweeping victory dethroning the Liberal Democratic Party in the Tokyo Metropolitan Assembly election in July. 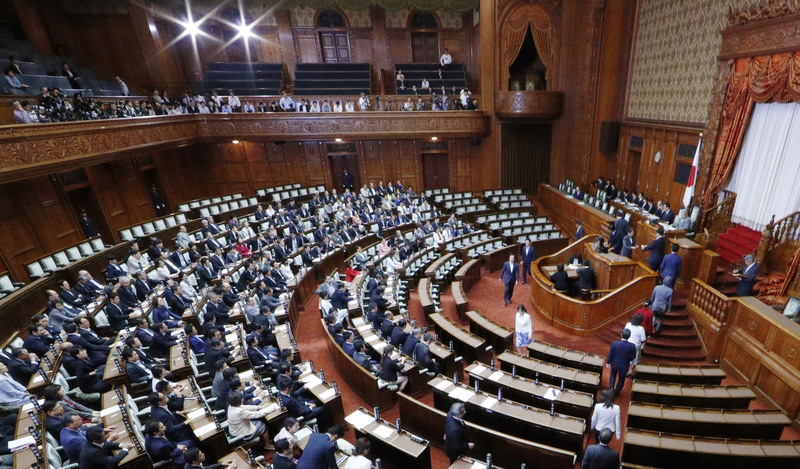 Riding the momentum, Koike attempted to challenge Prime Minister Shinzo Abe’s LDP-Komeito coalition with her national party, Kibo no To, in the Lower House election in October but suffered a stinging defeat. 8. 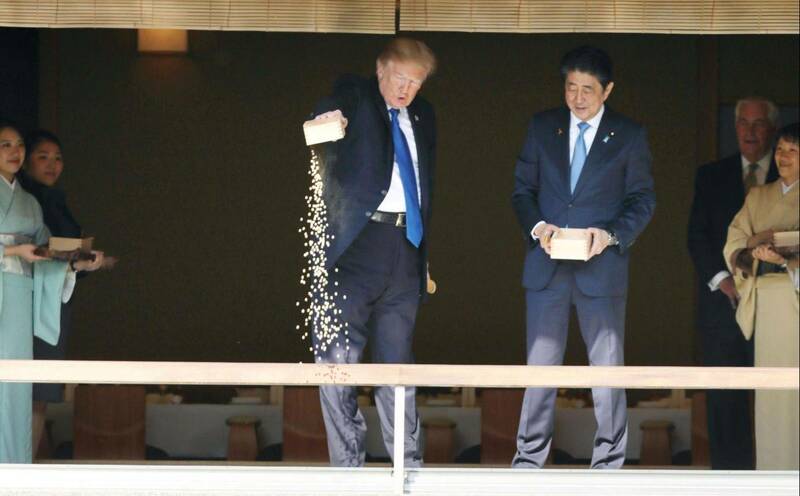 Trump comes to town: U.S. President Donald Trump visited Tokyo in November for the first time since his inauguration in January. In summit talks, he and Abe agreed to take a hard-line approach to North Korea. During his two-day visit, Trump also met with family members of Japanese citizens abducted by North Korean agents. 9. 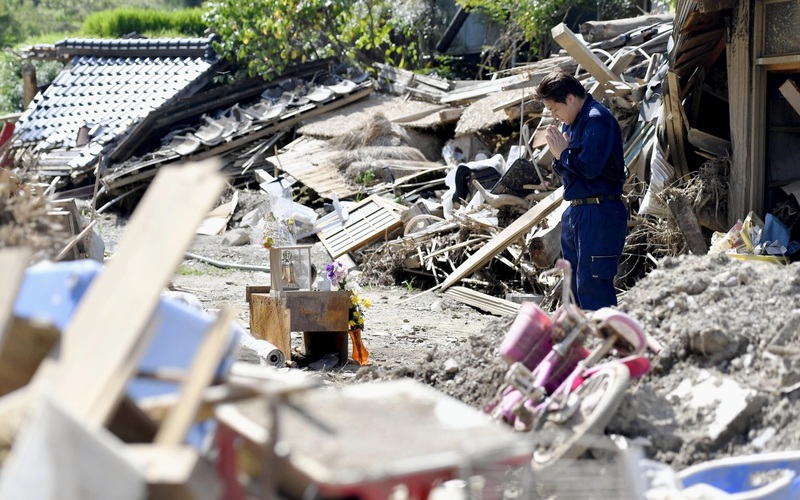 Kyushu deluge: Torrential rain in early July caused landslides and floods in northern Kyushu’s Fukuoka and Oita prefectures. The flooding killed just under 40 people and destroyed hundreds of homes. 10. 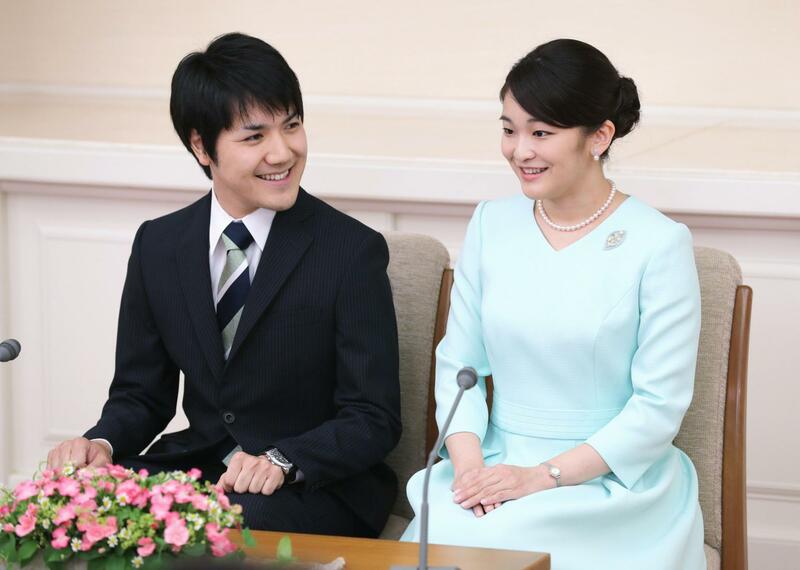 Save the date: The Imperial Household Agency formally announced the planned engagement of Princess Mako to her longtime boyfriend Kei Komuro on Sept. 3. The wedding ceremony of the eldest grandchild of Emperor Akihito and Empress Michiko is scheduled for Nov. 4 next year.